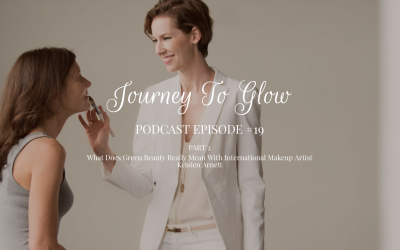 Listen to part 2 of my conversation with Kristen. 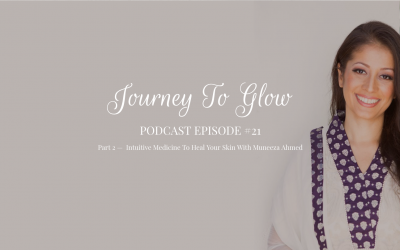 Her commitment to healthy beauty goes far beyond the superficial. 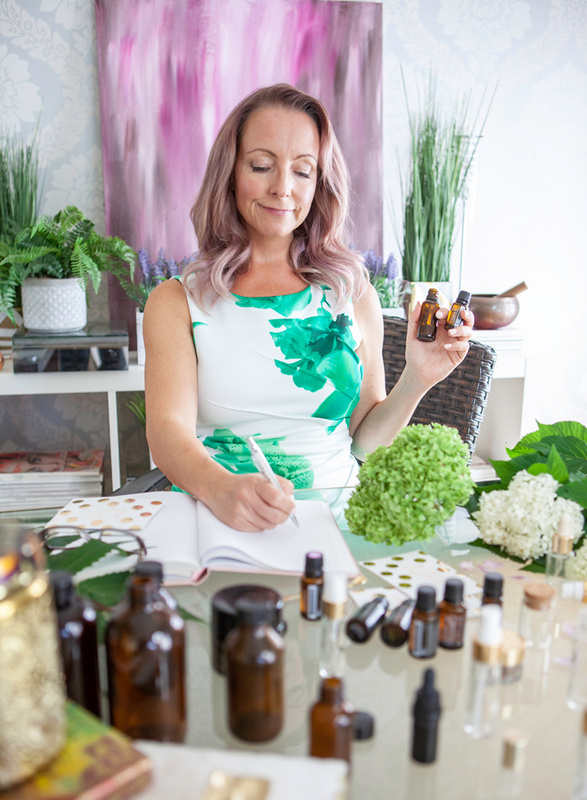 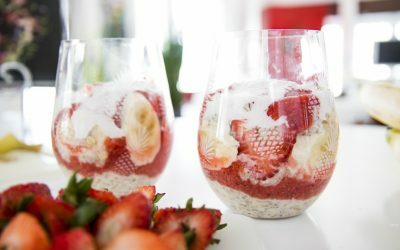 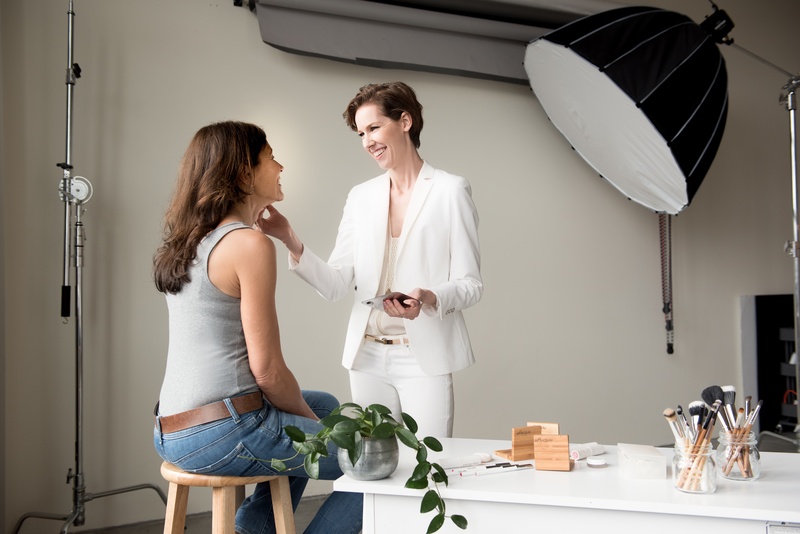 Kristen manages to slide in doses of feel-good, self-esteem-boosting practices as a way to address beauty from the inside out, and to help women honor, respect, and reclaim their beauty and well-being. 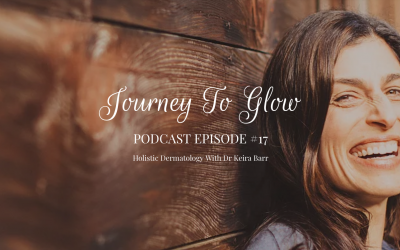 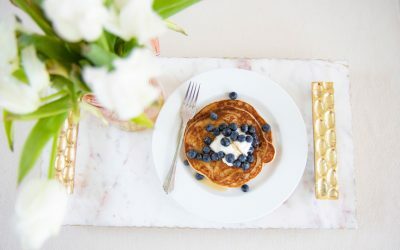 If you’ve enjoyed this episode of the Journey To Glow podcast you’ll love episode #15 on clean beauty and sustainability with Becca Tezloff blogger at organicallybecca.com.